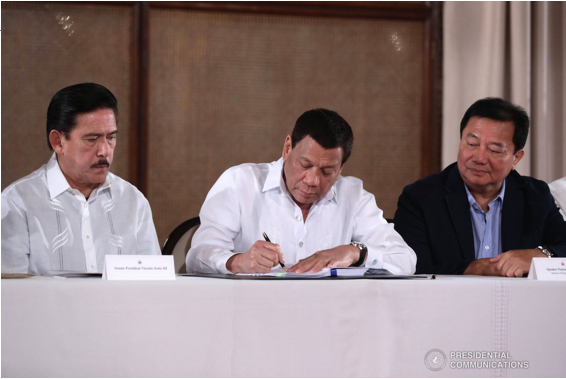 “Clearly, Duterte administration has been more productive in terms of policy-making when compared to past administration,” this is what Presidential Spokesman Harry Roque said with regard to the outstanding record that President Rodrigo Roa Duterte has in signing laws that is currently making the country better. 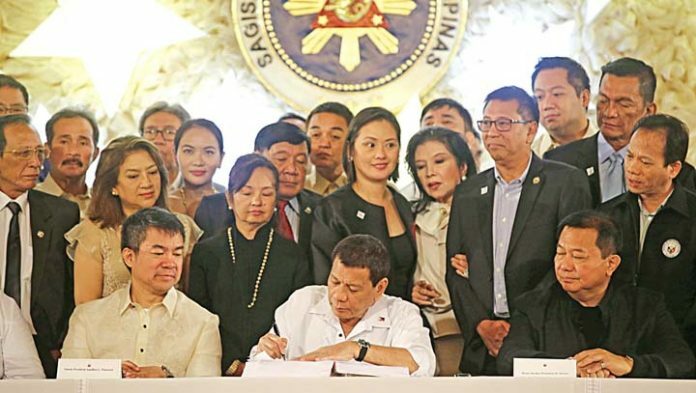 The President has signed 133 laws, in comparison to former President Benigno Simeon “Noynoy” Aquino III’s measly record of only 28. 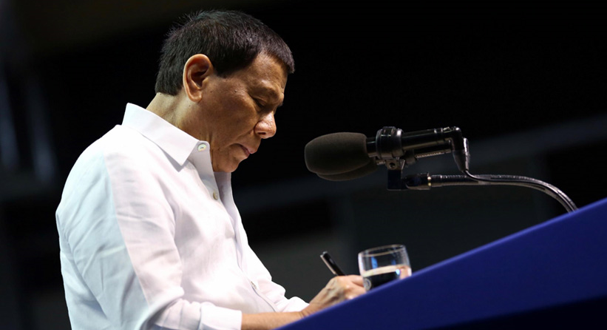 Alongside these 133 laws, the Presidential Legislative Liaison Office (PLLO) has made sure that Duterte also inks several priority measures, 28 to be exact. Among the 133 laws signed, 39 were national and 94 were local. Now among the 39 national laws signed by the President, the highlights here are the Anti-Hazing law, national feeding program and mental health awareness and policies law. 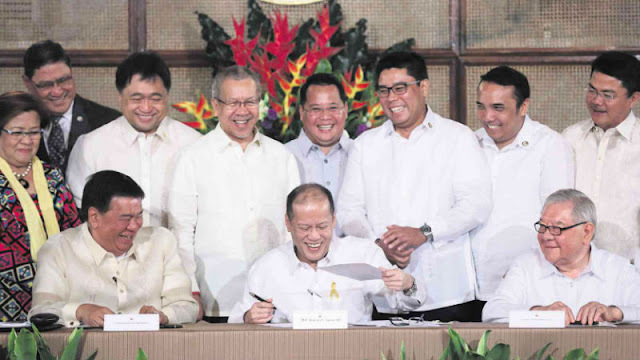 When it comes to the 94 local laws, the highlights of these are the school conversion, division and establishing measures, road naming and renaming and the division and creation of barangays. 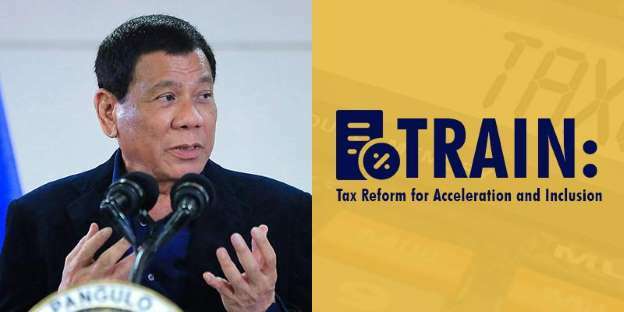 Now to the PLLO’s listed priority measures of Duterte’s administration. 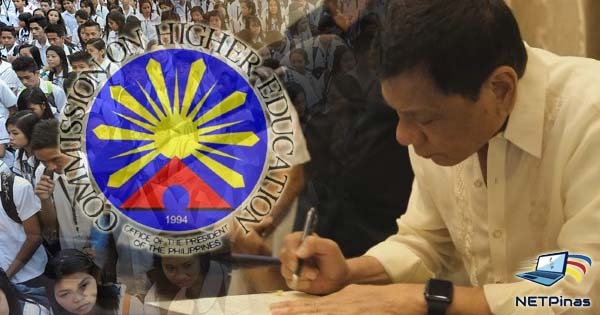 RA 10931 – The law that provides free tuition to all state universities and colleges. 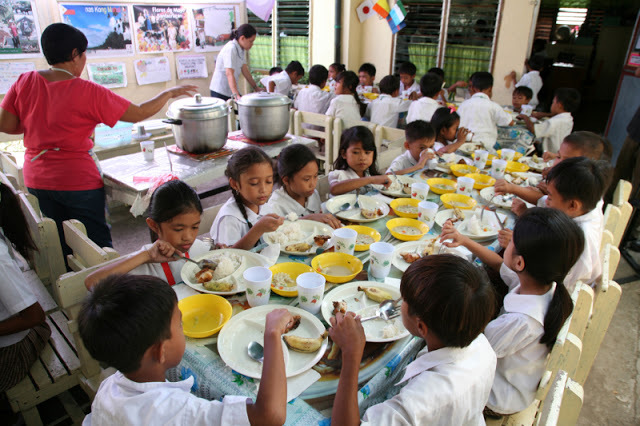 RA 11037 – The law that obligates free lunch to all undernourished children from elementary and below. RA 11032 – The law that made government agencies more efficient. RA 11035 – The law that institutionalized the Balik Scientist program.